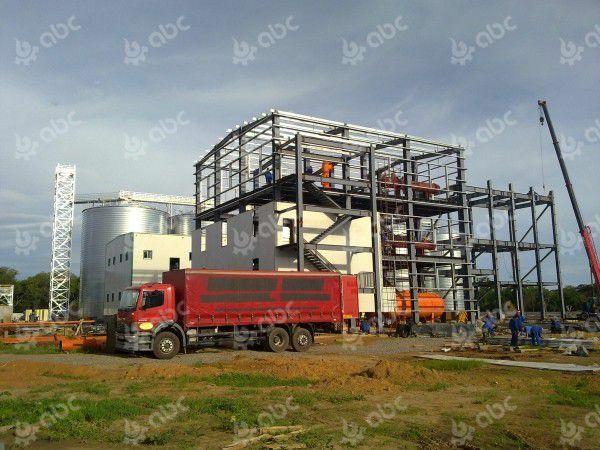 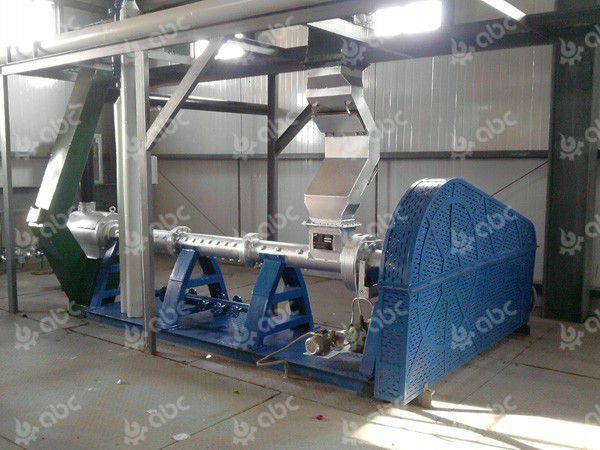 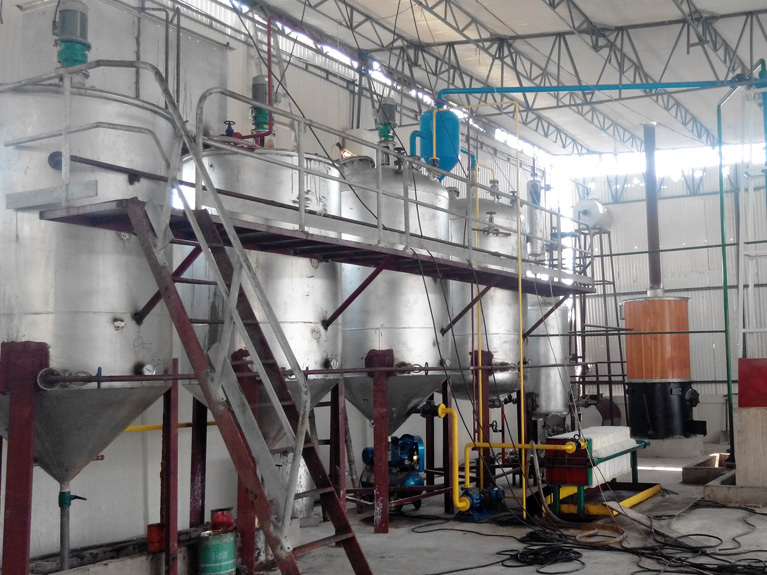 This is a 100tpd soybean oil plant in Zambia designed and installed by ABC Machinery. 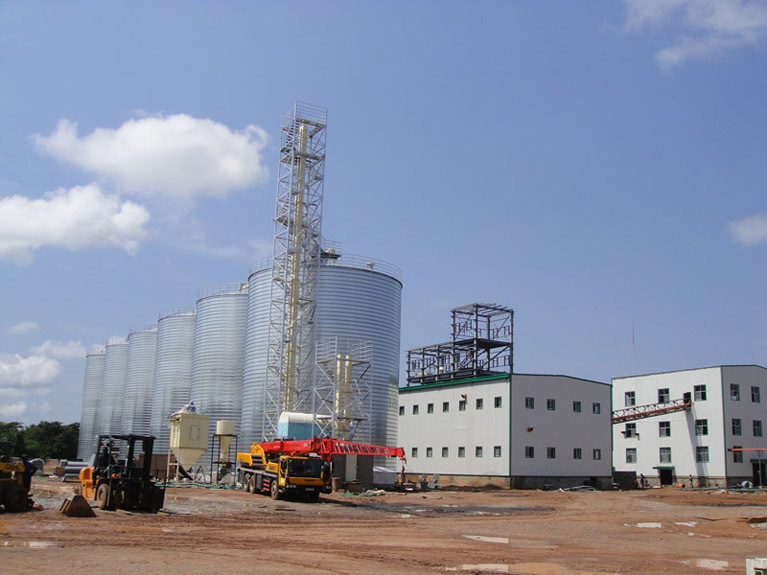 It was begun building in 2010, and finished in 2011. 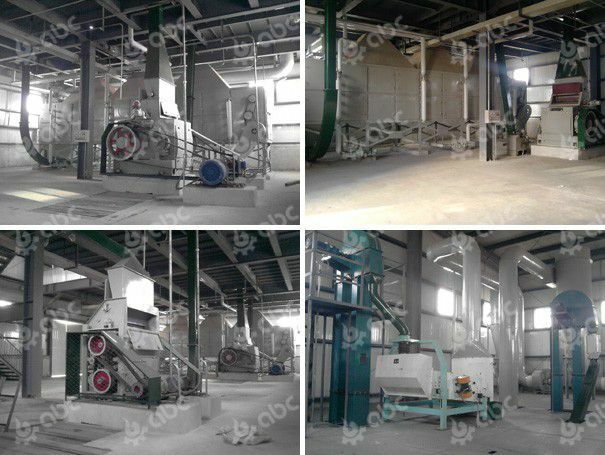 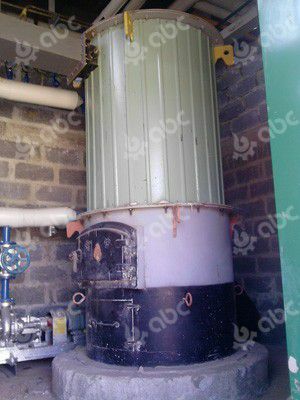 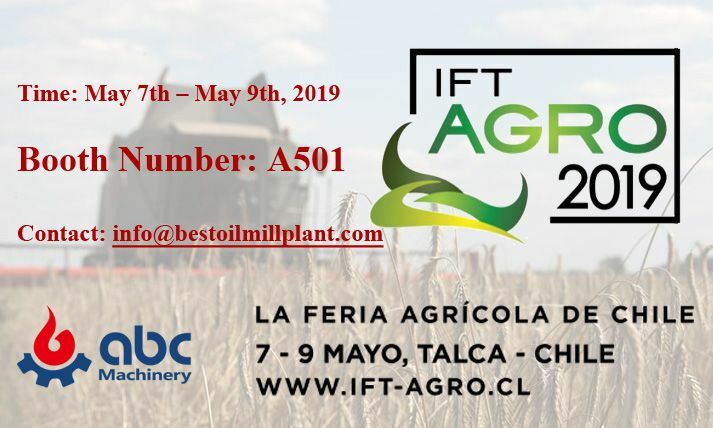 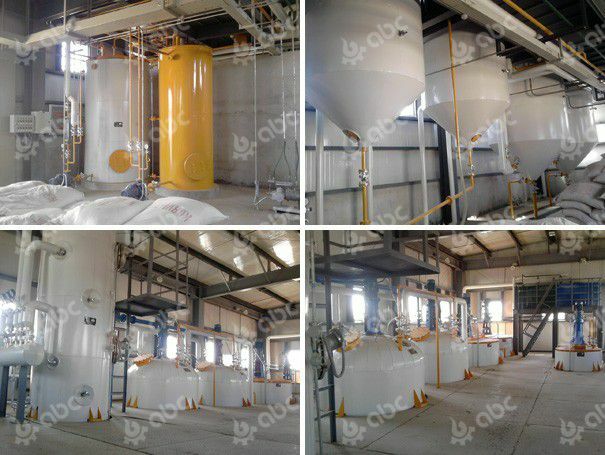 It includes storage silo and oil mill plant, as well as a 10t/h feed pellet plant. 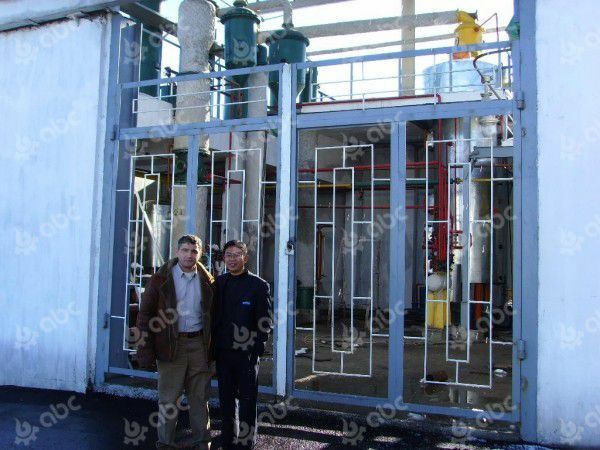 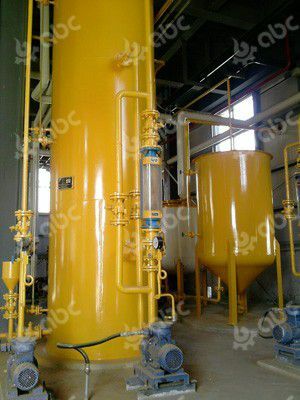 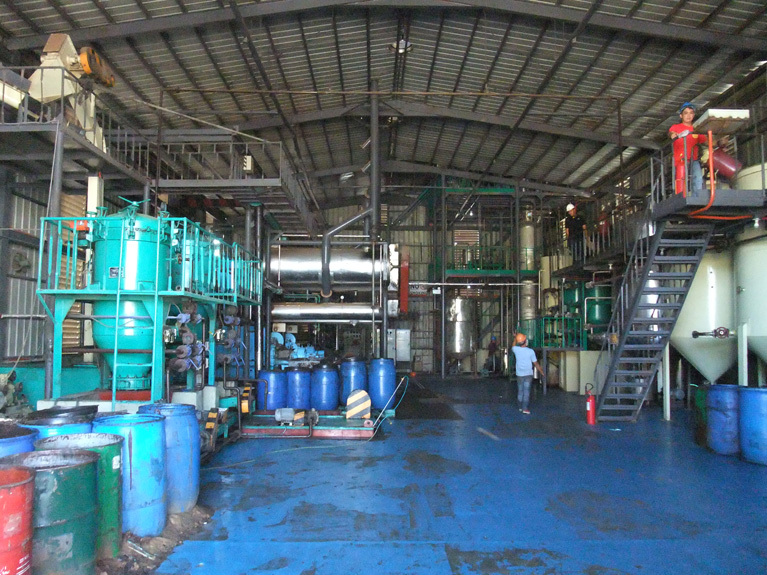 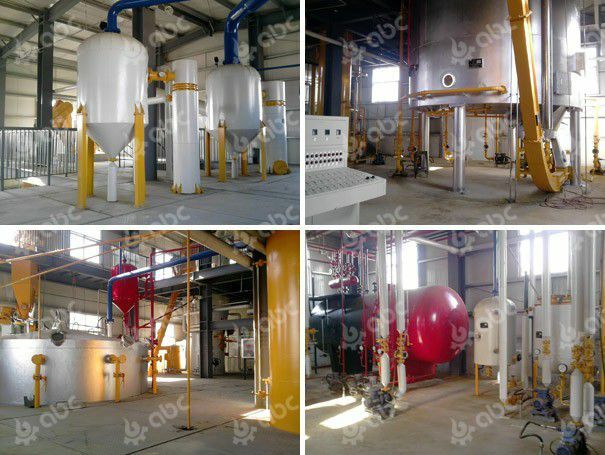 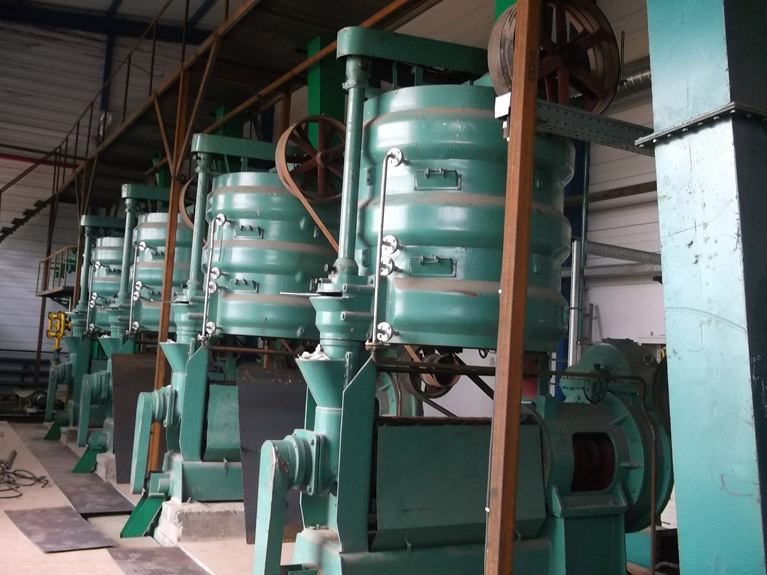 The soybean oil mill plant is composed by soybean preatment, soybean oil extration, soybean oil refining and oil packaging.